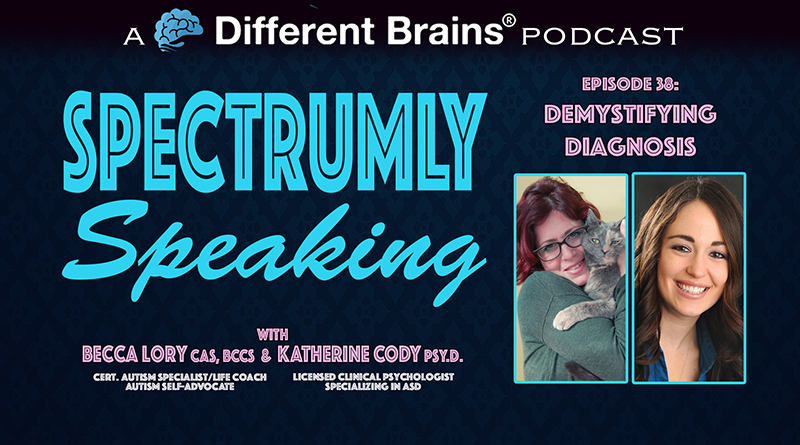 (29 mins) In this episode, hosts Katherine Cody, Psy.D. 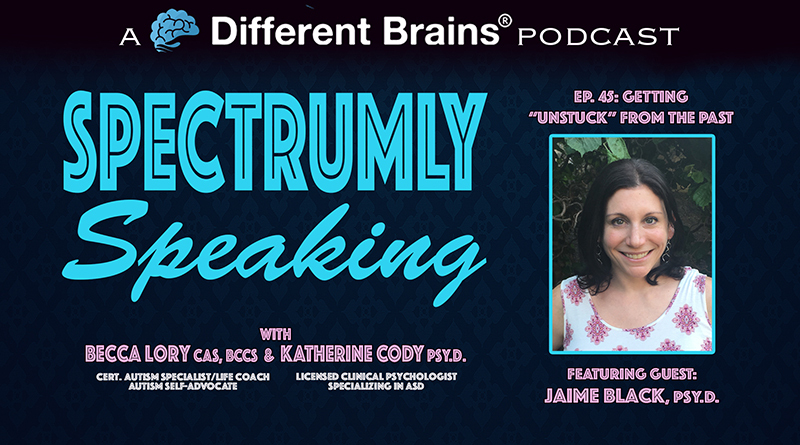 and Becca Lory, CAS, BCCS speak with Jaime Black, Psy.D.. Dr. Black is a NYS licensed clinical psychologist who has offices in NYC and Westchester. 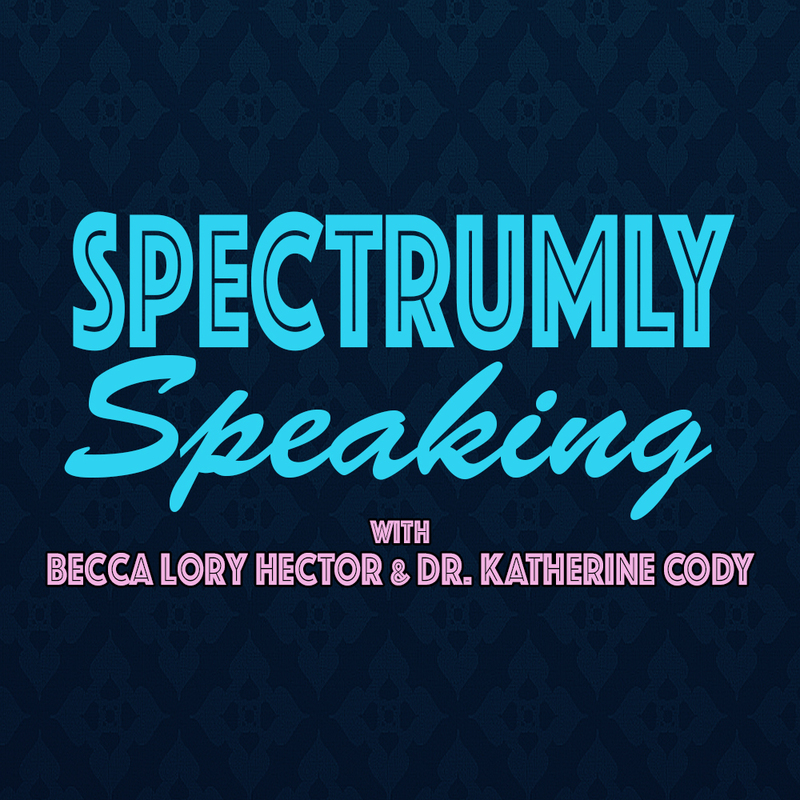 She specializes in working with teens and adults with autism spectrum disorders and related conditions. She works with people individually, in dyads, and in groups, and also offers “out in the real world” sessions run by graduate students under her supervision. Dr. Black’s main area of specialty lies in helping people with social awareness and cognition, and the building of social skills. She utilizes a cognitive-behavioral approach and includes various techniques, including improv exercises, in her sessions and her groups. 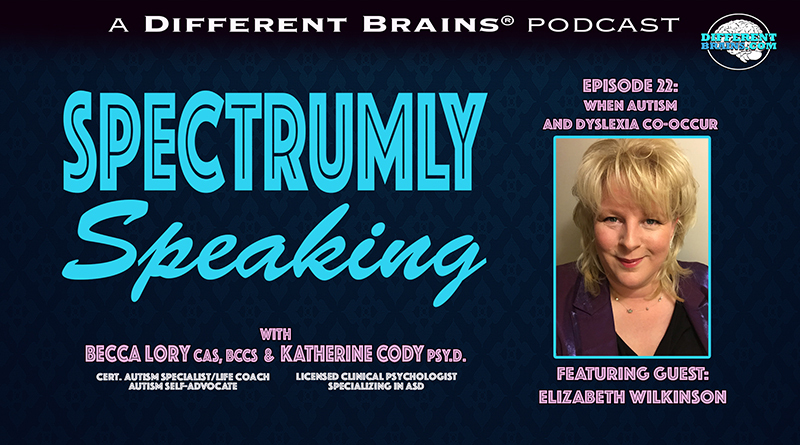 The three discuss Dr. Black’s methods for helping people with autism develop social skills, and share strategies for improving social relationships and getting unstuck from the emotional baggage of past failures. 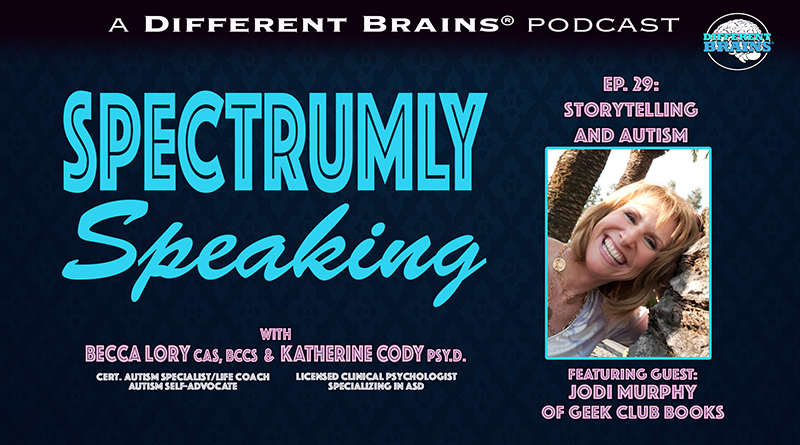 (36 mins) In this episode, Kate and Becca welcome guest Jodi Murphy, a proud mom to an adult son on the autism spectrum and founder of Geek Club Books, a nonprofit focused on entertaining autism storytelling to change perceptions and end stigma.